Phil Olson has over 16 years’ experience as a Senior Mortgage Planner serving MN & WI. Over the last 10 years, Phil has been ranked in the top 5% nationally for mortgage origination. He uses his experience and tenacity to advocate on his client’s behalf, ensuring his borrowers have a clear understanding of their mortgage terms and that their mortgage aligns with their short and long-term financial goals. Phil’s customer-first approach has led him to be recognized as one of Minnesota’s top lenders by the Minnesota Housing Authority. Phil Olson is known in the mortgage industry for his ability to get complicated deals done. His mortgage product knowledge allows him to qualify borrows even after they have been denied by his competition. Over Phil’s career he has assisted over 3000 clients through the mortgage process, whether you’re a first-time home buyer, move up buyer or an investor, working with Phil will save you time and money. 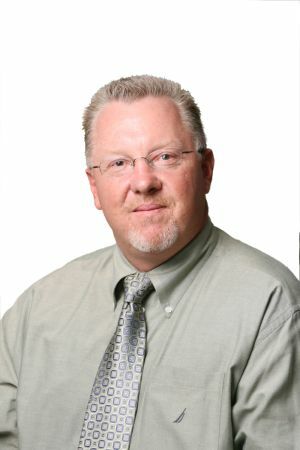 Phil specializes in Conventional Financing, FHA, USDA, VA, and Down Payment Assistance Programs. Phil also works closely with home builders and offers a 1-Time Close New Construction Mortgage, in Minnesota and Wisconsin. As a US Army Veteran, Phil Olson believes deeply in the support of his fellow servicemen and women. Phil volunteers with the Wounded Warrior Foundation, helping injured Veterans with their recovery. To honor service men and women Phil donates a FREE home appraisal to all military vets that choose to work with him. When Phil isn’t battling for his client’s best interest he can be found supporting his children at local sporting events, playing a round of golf or enjoying time outdoors at his property in Wisconsin. Listen to Phil on The Red Hot Real Estate Show!